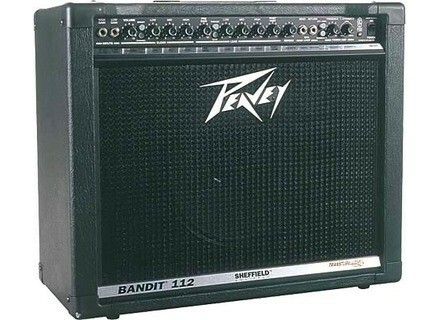 Bandit 112 (Discontinued), Solid-State Combo Guitar Amp from Peavey in the TransTube (Discontinued) series. Super simple and rather versatile in its range of sound, I was not disappointed with the possibilities of sound. This is where the shoe pinches. Breath, the feedback has larigot takes a reverb wooden crate, the crappy and cold saturations ... fortunately la.puissance was the appointment and que.j 'was able to graft at the time un.digitech RP2000. The overdrive channel has never been engaged since. This was typically the amp card for playing hard rock and metal, and I was profoundly disappointed. 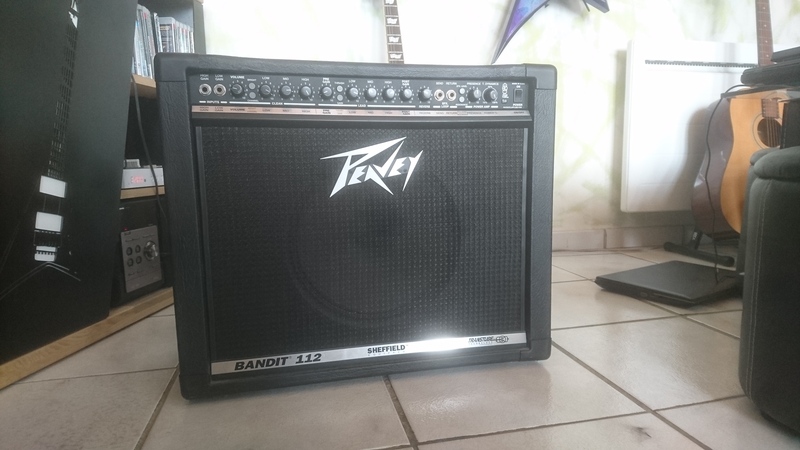 Hermanni's review (This content has been automatically translated from French)" A great amp"
The amp is a Peavey Bandit 112 guitar amp transistor. It has an output of 80W (100 with optional cabinet). It has a clean channel and a channel lead, in each case three different sounds for each channel. It also has a knob to adjust the reverb and another boost to the sound. There is a homeworld and HIGH GAIN LOW GAIN. 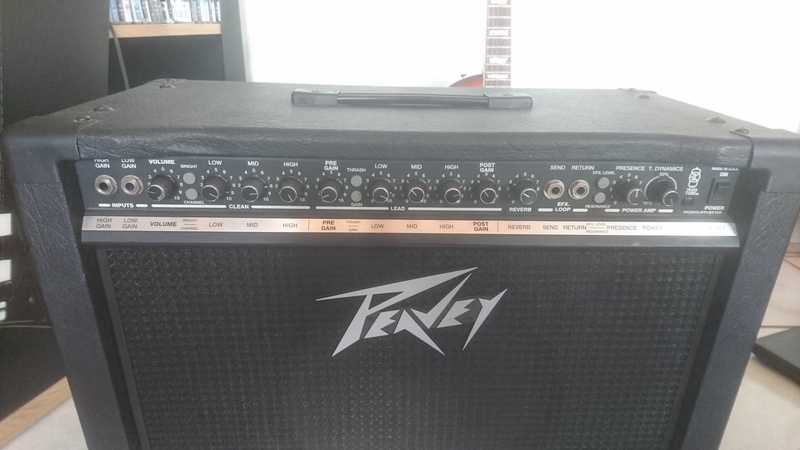 At the rear of the amp, it has another other, a trimming power (25%, 50%, or 100%) and an output for sound card. 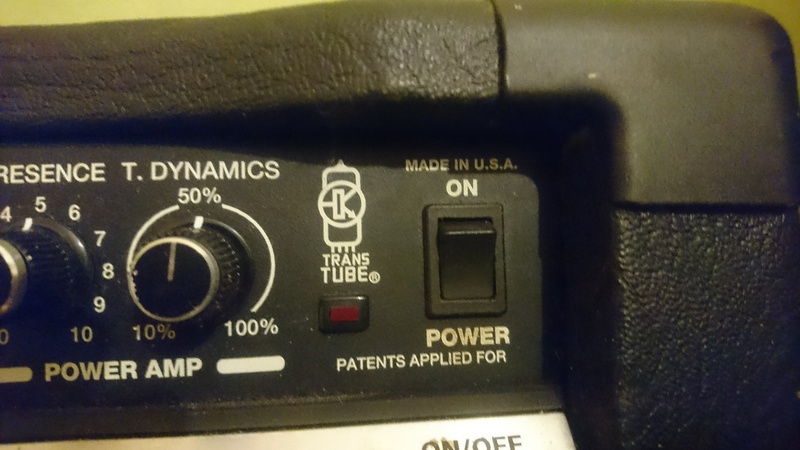 Use of this amp is very simple, no need to book. _ The clean part with a volume knob, the choice between the "vintage", "classic" or "warm" and a three-band equalizer. _ The lead part, with a knob to adjust the gain of the distortion, the choice between the "vintage", "modern" or "high gain", a three-band EQ and a knob "post gain" which is the volume of lead channel. _ The game master with a knob to adjust the reverb knob and the "boost". This amp can get different types of sound as clear as saturated. I play with mainly metal but good hard rock retro well. I play a BC Rich Virgo Celtic gratt, or sometimes my first Ibanez. Its my fetish lead channel - the "modern"
I almost since the beginning that I play guitar and I've never been disappointed. I tried it in a music store and I was immediately hooked. 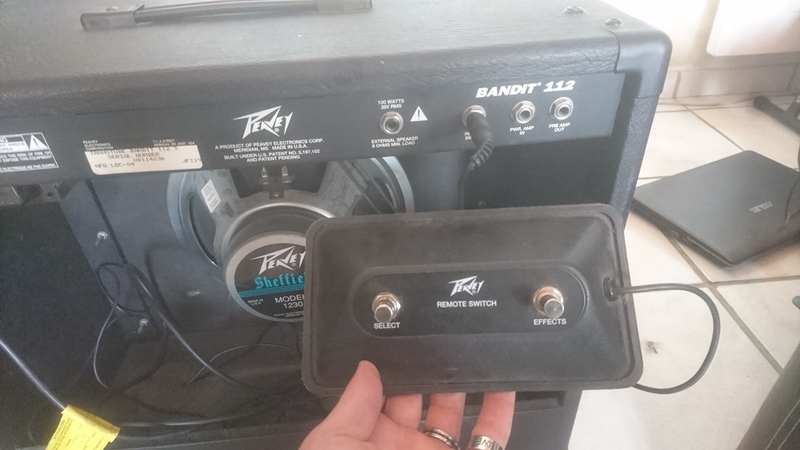 The price / quality ratio is pretty good for this type of amp. cyrsay's review (This content has been automatically translated from French)" wonderful"
Everything is said in the preceding opinion, this is a Transtube works hard, both in clean distortion. It is really powerful and gives pleasure. Relatively easy manipulation, the knobs are very sensitive. No manual for it is a Cygnus, but soon the freelance stuff and stuff like any hack is finding its sound, it makes it much! Different styles, different sounds he accepts them, quite impressive in its capabilities, it can compete with quite a few others ... The only downside is a slight breath but hey this is no more embarrassing than that. 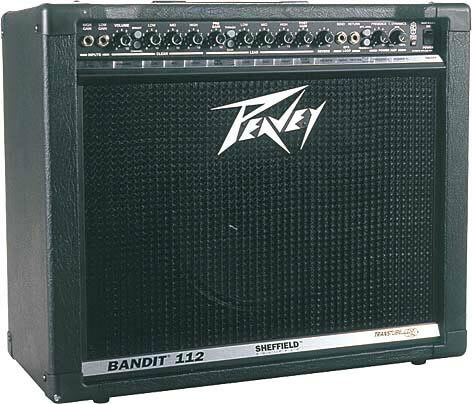 used recently, I've tested a lot of different amps and an excellent value for money you can not hesitate, the bandit gives only fun to play. I was looking for and if I were to advise the yes of course without hesitating. Connectivity classic footswitch to toggle the "clean" to "master". Both channels, effects loop, taking extra hp, exit pramp. Good reverb, powerful presence ... complete. Ease ADJUSTMENTS can quickly satisfy the beginners or the guitarist in need of a wide variety of sounds with a minimum of hardware. I use a stratocaster lone star. I think this amp can "s'adaptquot; easily again, rglages prcis and potentiometers are enjoyable. 2 years of loyal service. We can not always afford a double body or any lamps. With this budget I would do the same choice.